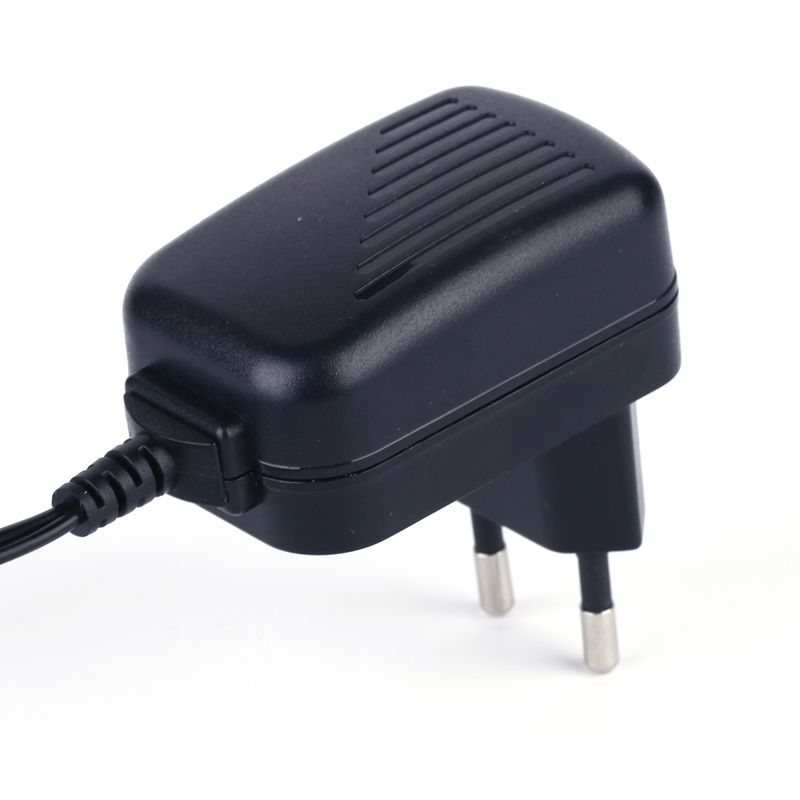 KC approved 12V AC Adapter , High quality ,smart shape ,portable Power Adapter takes much convenience to your life . 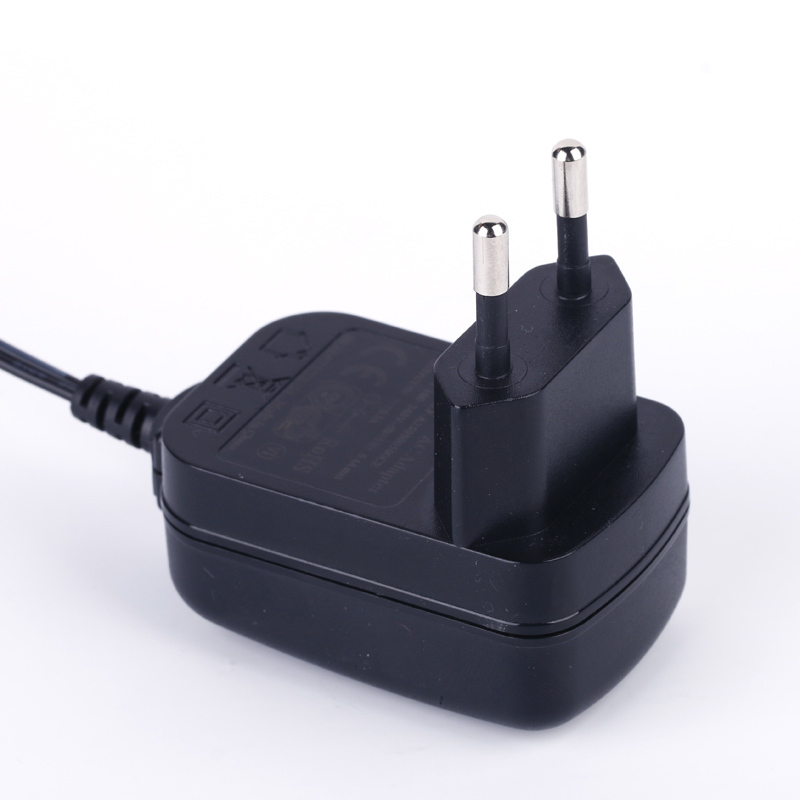 12V power is one type of common power adapter which is widely used for small home appliance, communication device . toys ,audio/vedio products . This model is available for US market ,Europe market , Janpan , Australian etc.Completely meet KC UL FCC CE GS PSE etc.2 years quality warranty !Quality is high, your best choice! 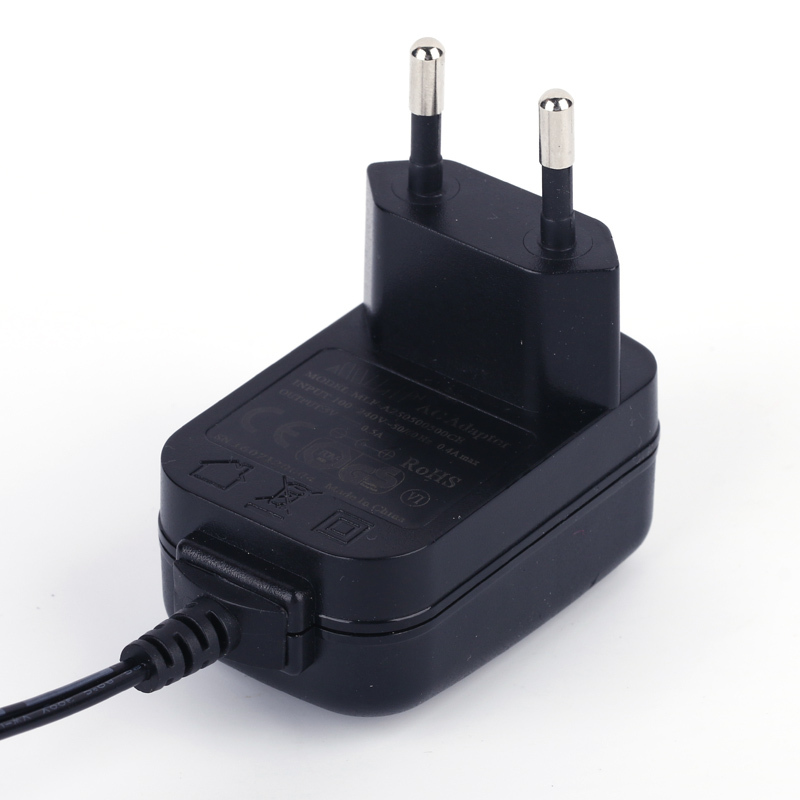 Looking for ideal 12 Volt DC Adapter Walmart Manufacturer & supplier ? We have a wide selection at great prices to help you get creative. All the 12V Ac Adapter KC Rohs are quality guaranteed. 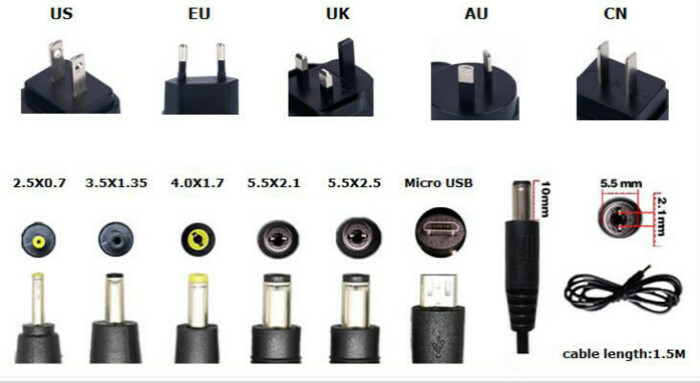 We are China Origin Factory of 12V Travel Adapter. If you have any question, please feel free to contact us.